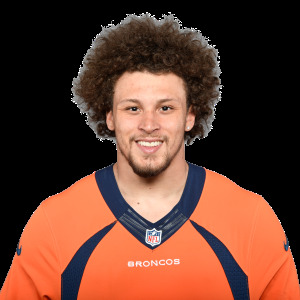 Denver Broncos running back Phillip Lindsay (wrist) is unlikely to be ready for the start of OTAs, head coach Vic Fangio announced. 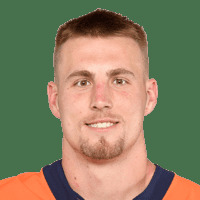 The Denver Broncos are re-signing tight end Jeff Heuerman to a 2-year, $9 million contract. 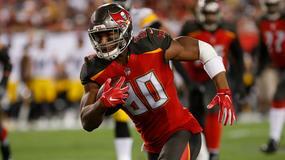 The Denver Broncos agreed to terms with right tackle Ja'Wuan James, formerly of the Miami Dolphins, on a 4-year, $52 million contract, reports Cameron Wolfe of ESPN. 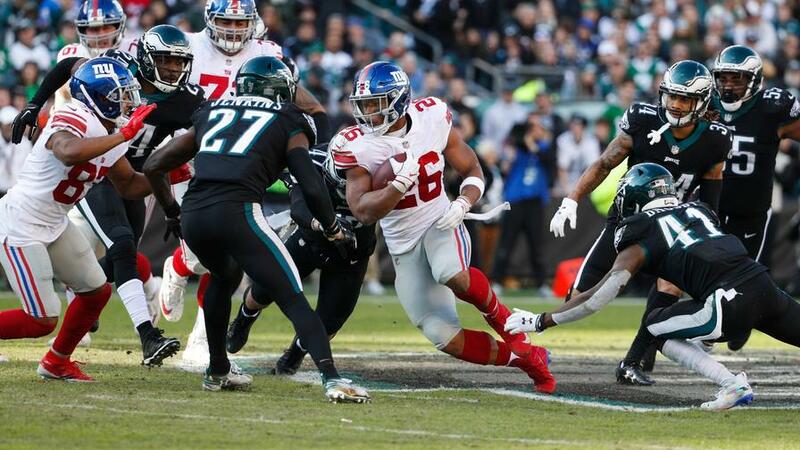 The Washington Redskins acquired quarterback Case Keenum and a 2020 seventh-round pick from the Denver Broncos in exchange for a 2020 sixth-round pick, according to multiple reports. 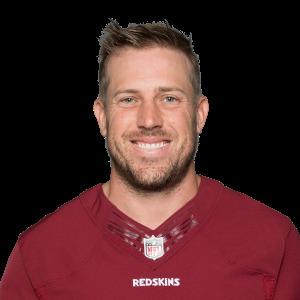 The Washington Redskins are expected to acquire quarterback Case Keenum from the Denver Broncos, reports Ian Rapoport of NFL Network. 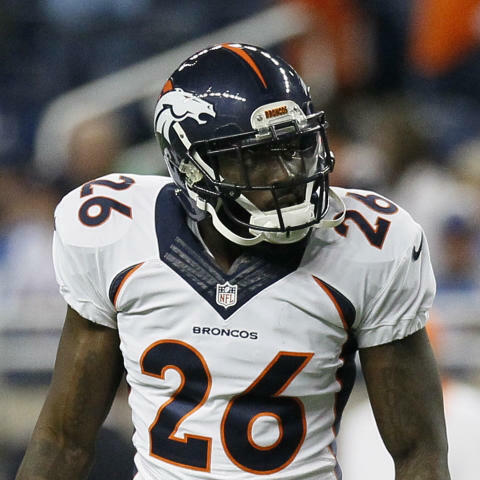 The Denver Broncos released defensive back Darian Stewart. The Denver Broncos are "most likely" going to release linebacker Brandon Marshall, reports ESPN's Adam Schefter. 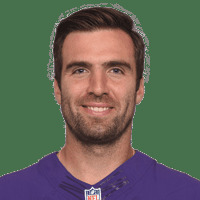 The Denver Broncos acquired quarterback Joe Flacco from the Baltimore Ravens in exchange for a 2019 fourth-round pick, per multiple reports. The Denver Broncos "will now shop" quarterback Case Keenum after acquiring Joe Flacco from the Baltimore Ravens on Wednesday, reports Ian Rapoport of NFL Network. The Baltimore Ravens have "agreed in principle" to trade quarterback Joe Flacco to the Denver Broncos, reports ESPN's Adam Schefter. 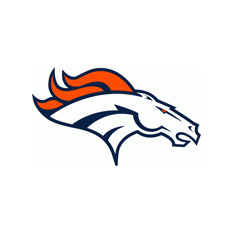 Denver Broncos running back Phillip Lindsay's arm is still in an air cast following offseason wrist surgery. The Denver Broncos agreed to terms with Vic Fangio as head coach, reports Adam Schefter of ESPN.